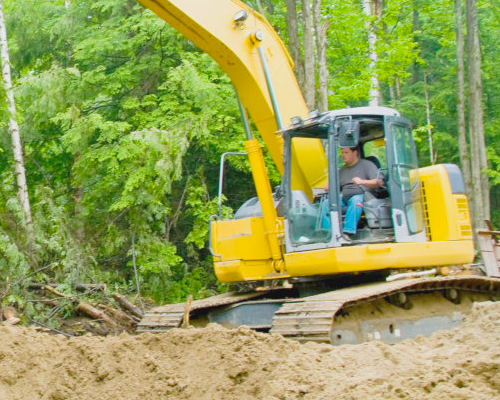 For residential septic system installation, you can count on Frank's Pumping 24/7. Contact us today for any questions! In the event that your property fails the perc test, you still have other options. 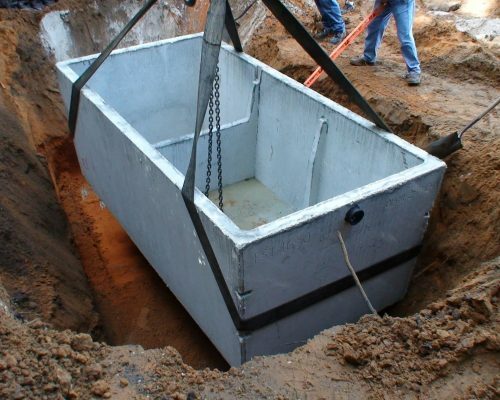 Your Frank's Pumping contractor can go over these options with you.